Thompson Wright Limited needs to gather and use certain information about individuals. These can include (current and former) customers, suppliers, business contacts, employees and other people the organisation has a relationship with or may need to contact. This policy describes how this personal data must be collected, handled and stored to meet the firm’s data protection standards – and to comply with the law. Protects the rights of employees, customers and partners. The Data Protection Act 1998 and the General Data Protection Regulation (GDPR) (Regulation (EU) 2016/679) describe how organisations – including Thompson Wright Limited – must collect, handle and store personal information. Failing to offer choice. For instance, all individuals should be free to choose how the firm uses data relating to them. 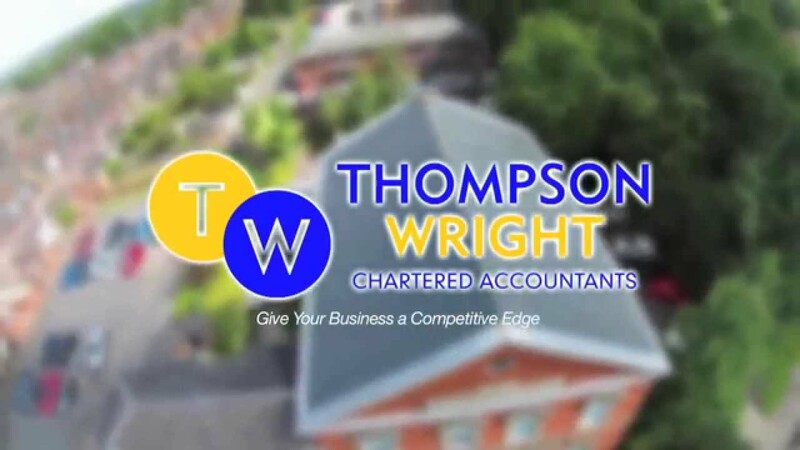 Everyone who works for or with Thompson Wright Limited has some responsibility for ensuring data is collected, stored and handled appropriately. The directors are ultimately responsible for ensuring that Thompson Wright Limited meets its legal obligations. Handling data protection questions from employees and anyone else covered by this policy. Dealing with requests from individuals to see the data Thompson Wright Limited holds about them (also called ‘subject access requests’). Approving data protection statements attached to communications such as emails and letters. Addressing any data protection queries from journalists or media outlets. Where necessary, working with other employees to ensure marketing initiatives abide by data protection principles. Thompson Wright Limited will provide training to all employees to help them understand their responsibilities when handling data. Personal data should not be disclosed to unauthorised people, either within the firm or externally. These rules describe how and where data should be safely stored. Questions about storing data safely can be directed to the IT Manager / Data Controller. When not required, the paper or file should be kept in a locked drawer or filing cabinet. All computers should have encrypted local disk drives. Data stored on USB drives, CD’s or DVD’s is not permitted. Any data sent to us in these formats should be given to IT for transfer to the correct secure storage location and the media should then be properly destroyed. Data should be backed up frequently. Those backups should be tested regularly, in line with the firm’s standard backup procedures. The law requires Thompson Wright Limited to take reasonable steps to ensure data is kept accurate and up to date. The more important it is that the personal data is accurate, the greater the effort Thompson Wright Limited should put into ensuring its accuracy. Data will be held in as few places as necessary. Staff should not create any unnecessary data sets. Thompson Wright Limited will make it easy for data subjects to update the information Thompson Wright Limited holds about them. For instance, via regular contact and review of data. Ask what information the firm holds about them and why. If an individual contacts the firm requesting this information, this is called a subject access request. Subject access requests from individuals should be made by email, addressed to the data controller at privacy@twca.co.uk. The data controller can supply a standard request form, although individuals do not have to use this. Individuals may be charged £10 per subject access request. The data controller will aim to provide the relevant data within 30 days. In certain circumstances, the Data Protection Act and the General Data Protection Regulation allows personal data to be disclosed to law enforcement agencies without the consent of the data subject. Under these circumstances, Thompson Wright Limited will disclose requested data. However, the data controller will ensure the request is legitimate, seeking assistance from the Partners and from the firm’s legal advisers where necessary. To these ends, the firm has a general privacy statement and a specific payroll bureau privacy statement, setting out how data relating to individuals is used by the firm.